Snake is our favorite! 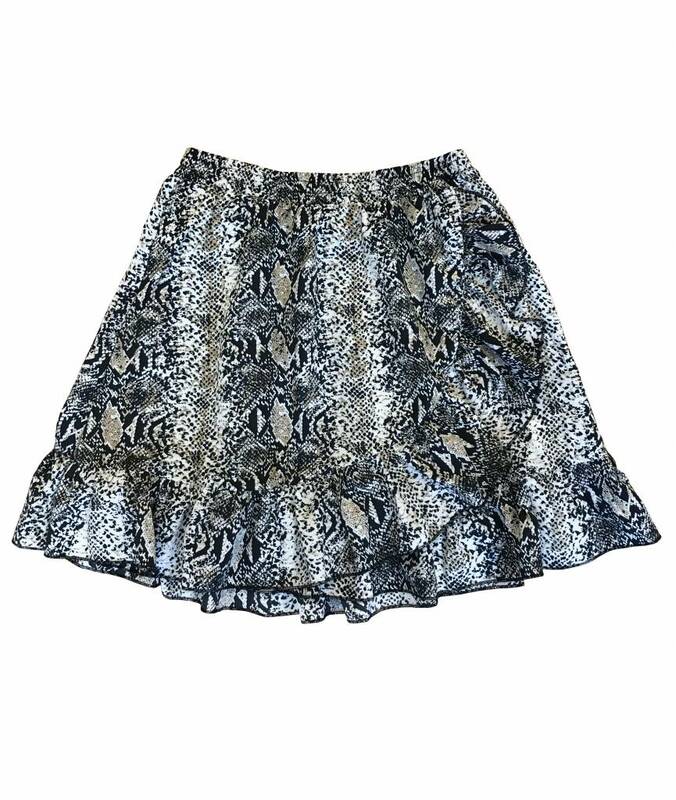 You can no longer go for the snake print: on the street, in your Instagram feed .. and we are also a big fan of this too nice transfer skirt with snake print. 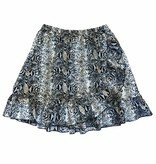 This snake skirt fits nicely in your waist through the elastic band. The skirt is made of a fine, supple fabric. You wear this with a cool sneaker or biker boot underneath, go for comfy & classy!